More and more people are turning to new mind-body therapies to address physical and emotional ills. But which type of body-centered therapy is best for each type of problem? And how can we choose the right therapist to meet our particular needs? 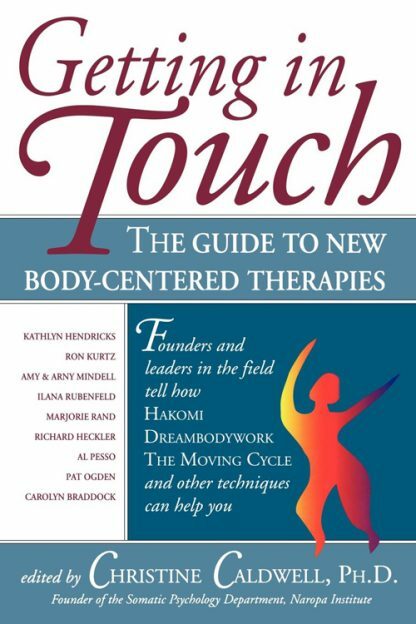 This comprehensive collection brings together for the first time the founders and current leaders in the emerging field of body-centered therapy to explain how they developed their methods, what happens during a session, and who can best benefit from the technique. Learn how Hakomi can help you become mindful of the inner meaning of body sensations from founder Ron Kurtz. Explore 'The Moving Cycle' with Christine Caldwell, 'Dreambodywork' with Arnold Mindell, 'The Body Process' with Carolyn Braddock, 'The Relationship Dance' with Kathlyn Hendricks, and many more. Chapters on the ethics of touch in psychotherapy and on choosing a somatic therapist round out this fascinating and useful survey.